Searching a world of darkness for a truth he was never ready for, a rogue detective (Dean S. Jagger) is murdered only to be reborn the ultimate killer. Embracing his destiny, vowing vengeance on all that destroyed his family; he is Corbin Nash, Demon Hunter. 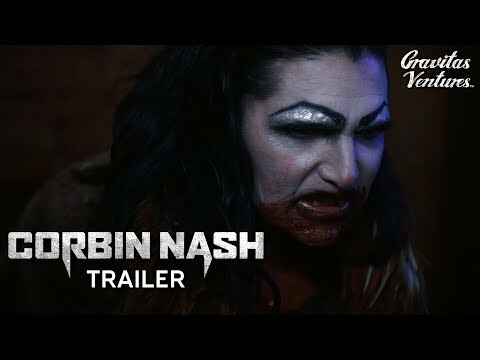 Corbin Nash was released on Cinema and VOD 364d ago in the US. Notify me when Corbin Nash is available.